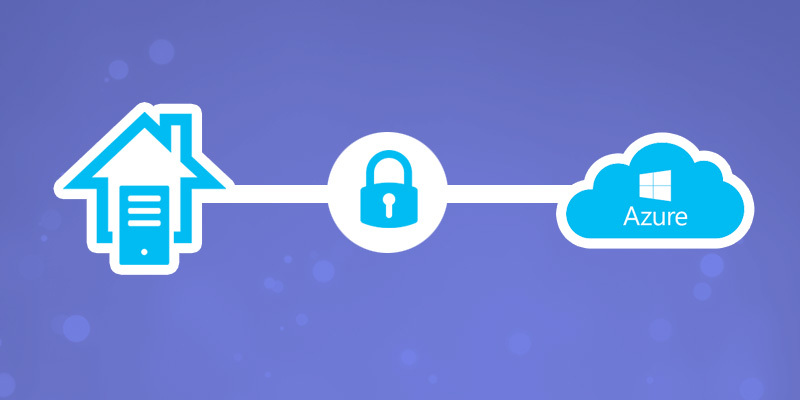 In continuation with my previous article, “Microsoft Azure and SonicWALL STS - Part 2 – Configure SonicWALL OS VPN policy”, we would require to setup routing policies to allow traffic through the VPN tunnel . This final piece will help establish network connectivity between Azure and onpremises. 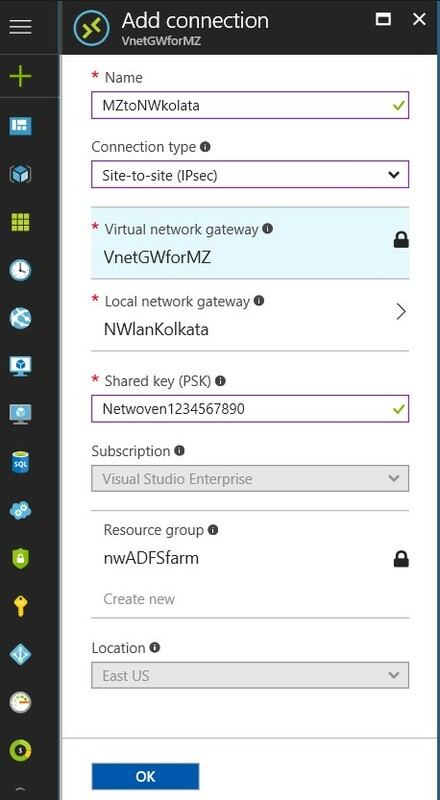 - To create connection we have to browse to the VPN gateway created earlier in Azure as described in Part 1 of this series. And then navigate to “Connection”. - Click on “Add Connection”. Give the details as follows. Specify an identical name. Need to keep in mind, anyone can understand after seeing the name that why it has made for. We need to select Vnet where it should be associated. We have discussed in our first blog about the purpose of this gatewway. Here we need select this, so that communication will happen and packet can get routed to proper destilnation. 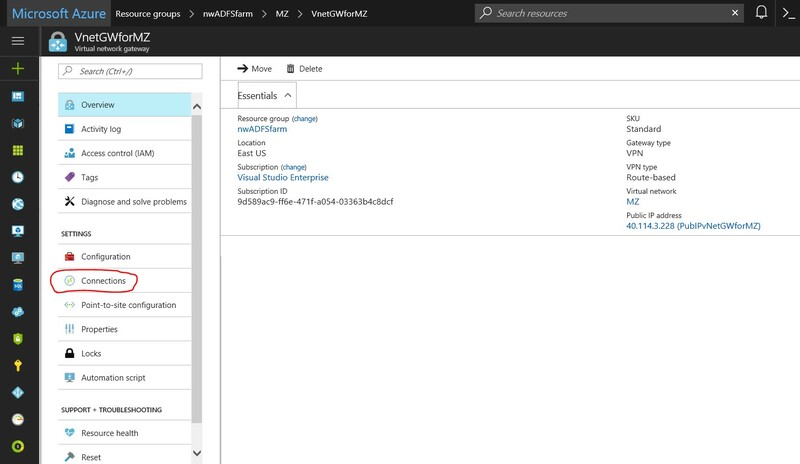 - Then we have to select the appropriate resource group and the subscription depending on your Azure tenant and available subscription. Click on “OK” to finalise the setup. - Now that we have completed the configuration on both sides, it is time to initiate the VPN connection. In the Windows Azure management portal, navigate to Networks and click on your virtual network to go to its Dashboard page. If all goes well, on the SonicWall side, the VPN will show as connected almost at once. Please feel free to contact us in case you need any further help.